Create recipes quickly and effortlessly and let the program calculate costs, margins and nutritive values. Portion sizes and numbers can be altered easily while the program updates the right amounts for ingredients accordingly. You can add images of your finished dish or stages of the preparation on the recipe. State of the art Mobile Recipe functionality enables you to view your recipes on screen instead of printing them on paper. Print food labels directly from your recipes with all the needed consumer information. Recipes are quick and easy to build by choosing ingredients from complete ingredient lists included in the software. Thanks to versatile grouping options it is easy to keep your recipes well organized. You can also add information on diets on recipes. Instructions can be divided into several stages, if needed. If you are using the software on a mobile device, you can take pictures with it and save them directly on your recipe. The software comes with comprehensive nutritive data linked to ingredients. The program automatically calculates the nutritive values for your recipe with detailed analysis. 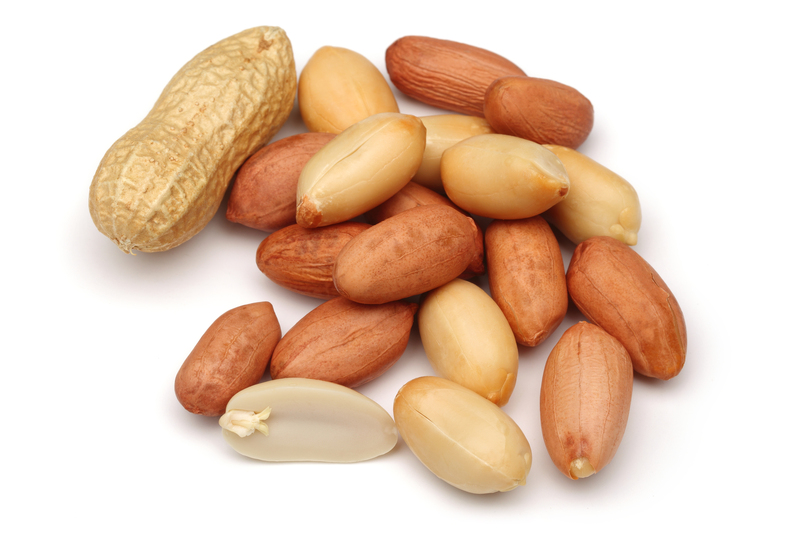 Information on food allergens runs through the system accurately. 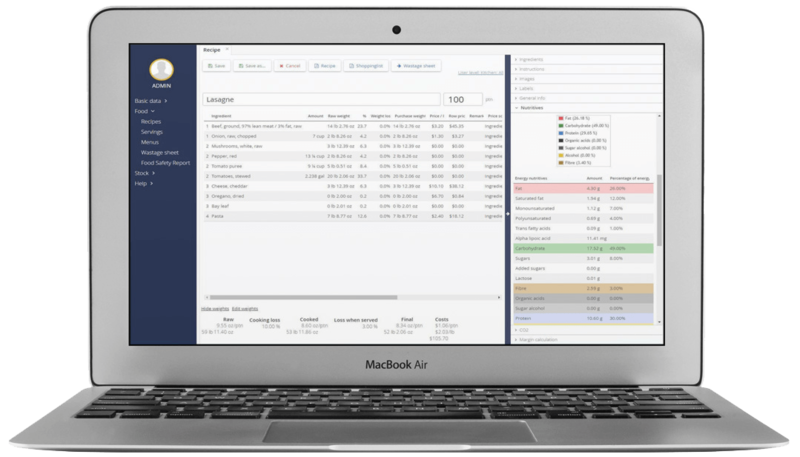 Product data including prices for ingredients can be updated electronically to the system which ensures that your food cost calculations are always up-to-date. The software includes complete and automatic recipe costing functionality. 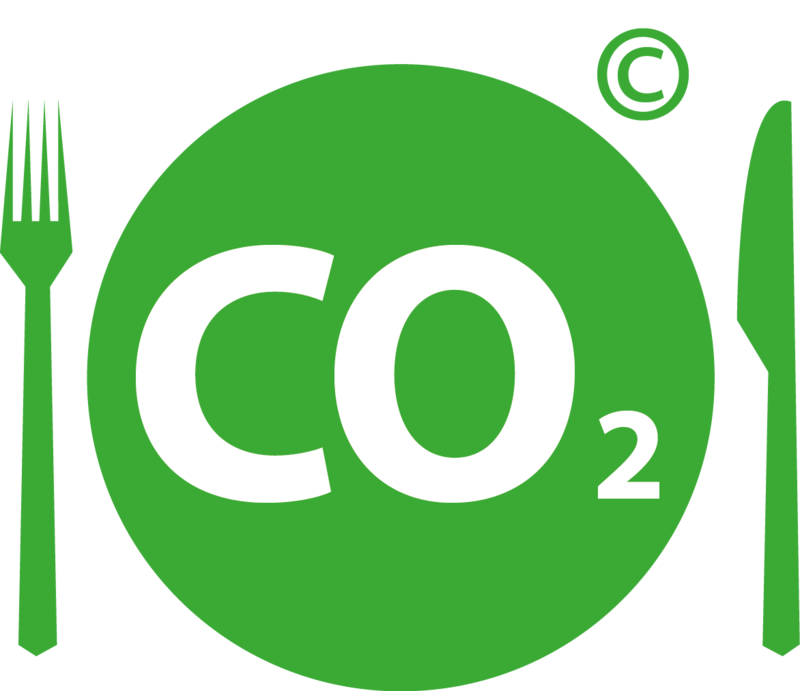 CO₂ carbon emission factors are available for all food ingredients in JAMIX KITCHEN MANAGEMENT software. The program automatically calculates CO₂ emissions for recipes and meals. There are also reference values based on average emissions for different types of meals (snacks, main courses, desserts) to make comparison easier. You can choose to publish the CO₂ values in JAMIX MENU application for the end-customers, as well. 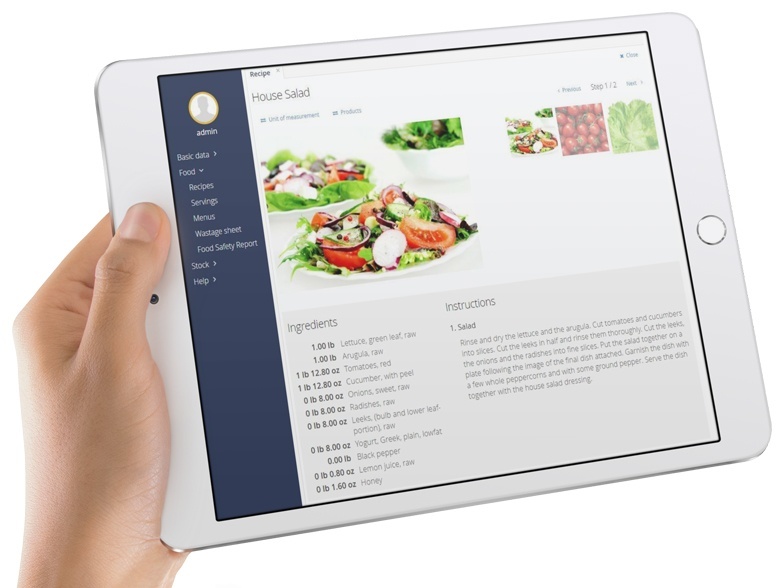 Mobile Recipe functionality in JAMIX KITCHEN MANAGEMENT software replaces the traditional paper printout in the restaurant kitchen. You can view all information needed for preparing food directly on the screen of your mobile device. In addition to ingredients, instructions and images the Mobile Recipe provides information on allergens and nutrition facts. You can change the amount and size of portions and the program automatically calculates the amounts for ingredients accordingly. You can print food labels directly from the recipe for retailed items with all the needed consumer information, such as ingredients including allergens and nutrition facts. In addition, versatile print options include price and weight information, storage information, date of preparation and use by date as well as barcode.